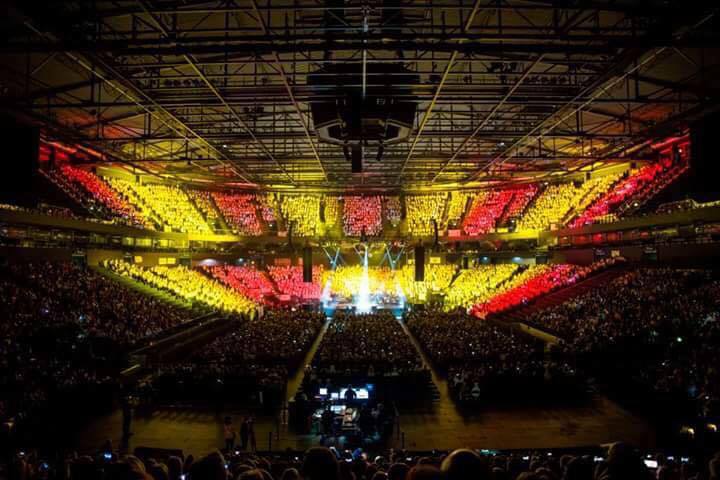 In June I had the pleasure of being asked to Produce the first Young Voices show in Germany. It was the first time I’ve worked on a show where I don’t speak the language (my A at GCSE didn’t get me very far!) but luckily most people spoke English very well. But it did raise challenges when I didn’t actually know what the presenter was saying on stage even though I had written the script! 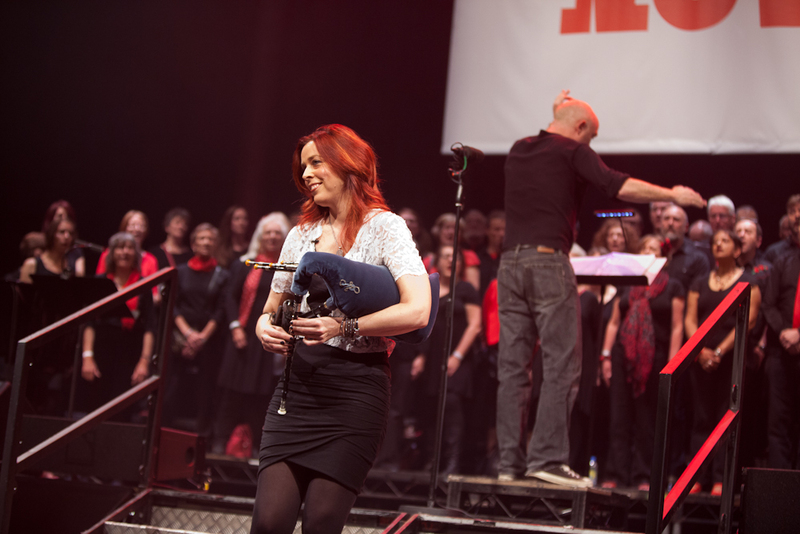 But as ever Young Voices had put together a first class team of musicians and production staff so it was really a joy. The acid test was to watch the faces of the children, teachers and parents in the show and it was great to see everyone smiling and loving every minute! I can’t wait until next year (and I’ll use the next 12 months to brush up on my German!). 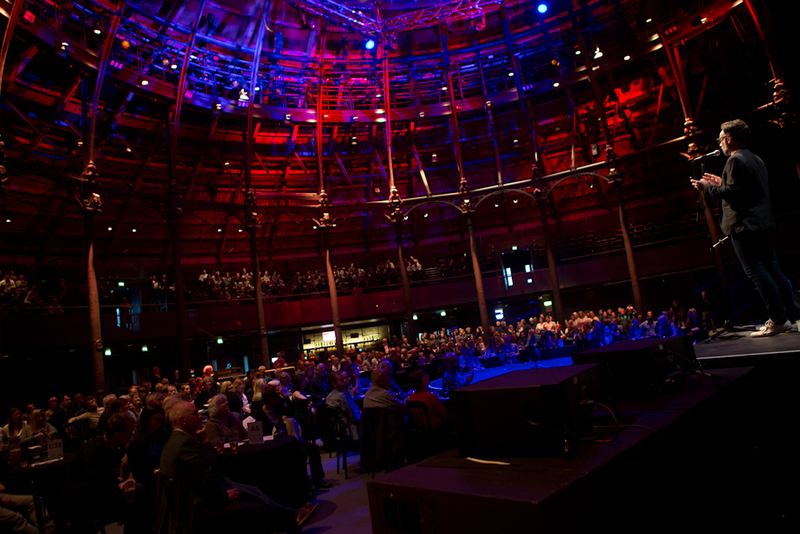 Last week we ran the third Voices Now festival at the Roundhouse. As Creative Producer I got to work with all the choirs to put together the programme for the weekend. 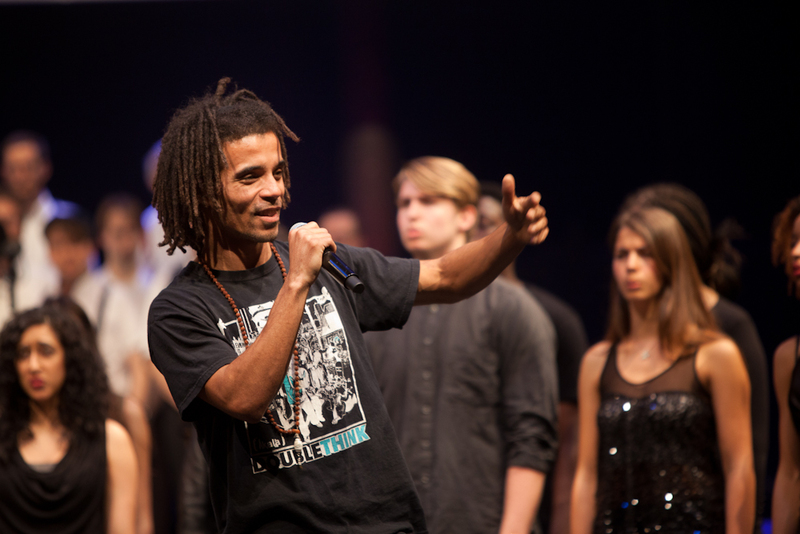 This was a completely different way to put the festival together from previous events and involved Kathryn Tickell, Sam Lee, Omar and Akala as guest artists and curators and the event was shaped by them, the choirs and our expert choral leaders Osnat Schmool, Chris Samuel and Stephen Layton. The results were outstanding. The collaborative environment suited the choirs – who all shared songs and ideas and worked with the guest artists to put together some unforgettable moments that took my breath away. 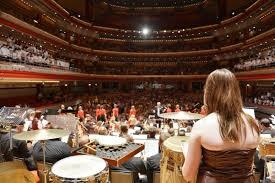 We also had a range of sell out workshops, two Making Music Open Stages that were busier than ever. Overall 45 Choirs, 2000 participants , 45 different Open Stage performances, 9 workshops and 3 mains stage shows. I had a lot of fun producing the Worcestershire Youth Music Gala concert on Sunday 3rd May at Symphony Hall in Birmingham. The logistics of moving 561 children around the stage at different times and keeping the event moving so it didn’t go on all night was made completely worthwhile by the quality of performances from the groups of young people from around Worcestershire. Some amazing playing from all involved and the concert showcased the talents of children as young as 7 through to those leaving school. A really lovely occasion. As someone who sings in choirs for fun – the fact that I get to work with choirs professionally is a real treat. But this weekend I had a highlight of my career so far. 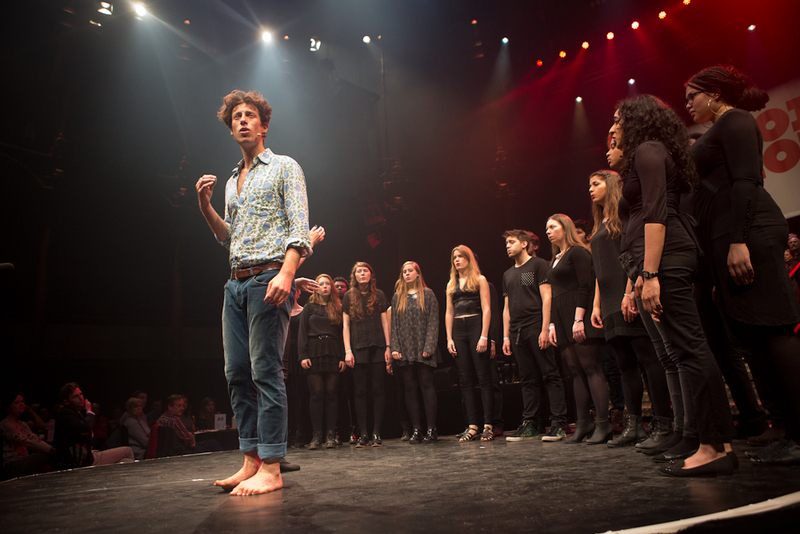 This year we have decided to build the programme for Voices Now with a collection of choirs of all kinds. So instead of myself and Matthew Swann our Artistic Director coming up with a programme and asking choirs to take part – we have started with the choirs and asked them what they want to do! 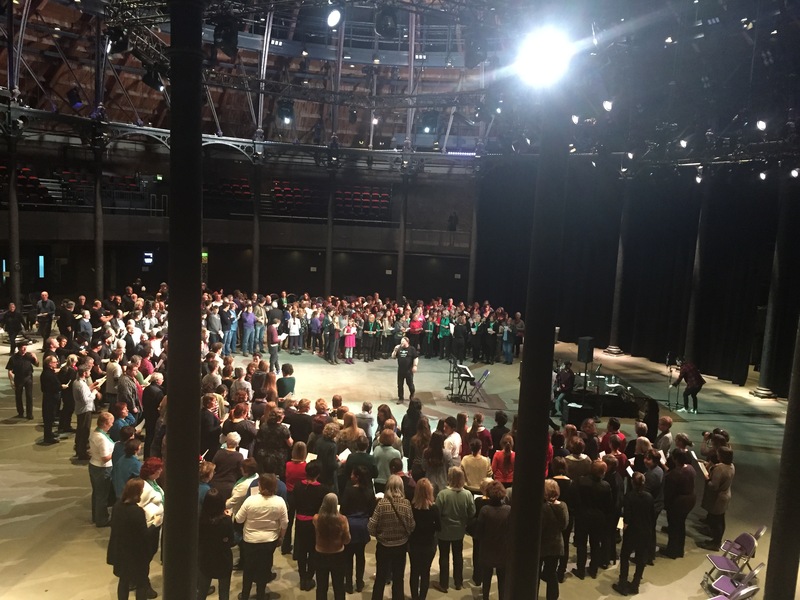 So on Saturday we all gathered at the Roundhouse in Camden for a day of singing and working out what everyone wants in the festival. 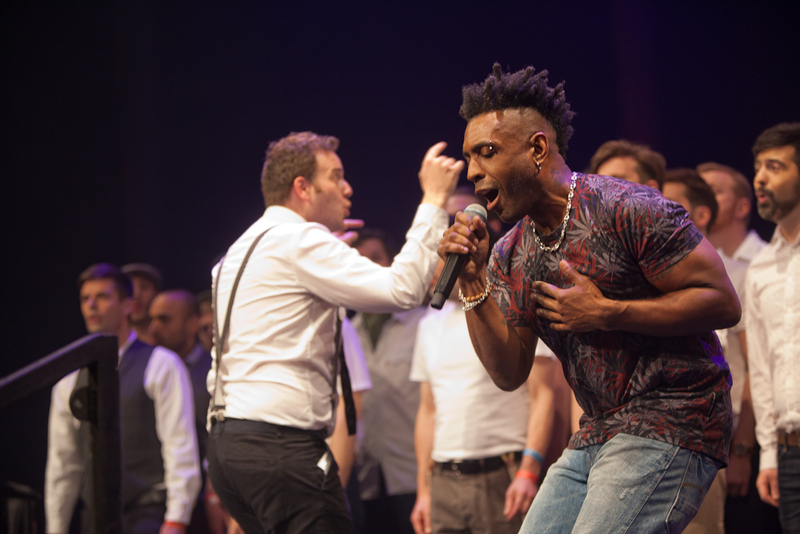 We were looked after by some of the best choir leaders in the business – Chris Samuel and Osnat Schmool who led the choirs through warm ups and singing some new songs. 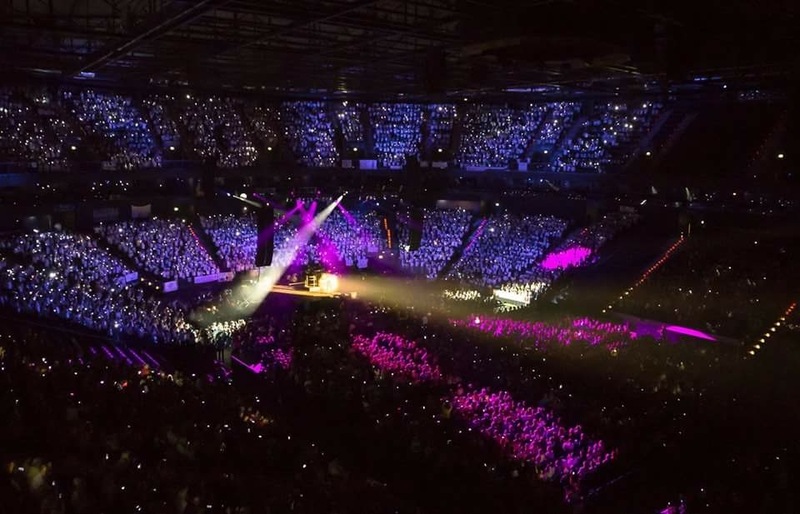 After three weeks of practically living in arenas – normal life feels really strange today. 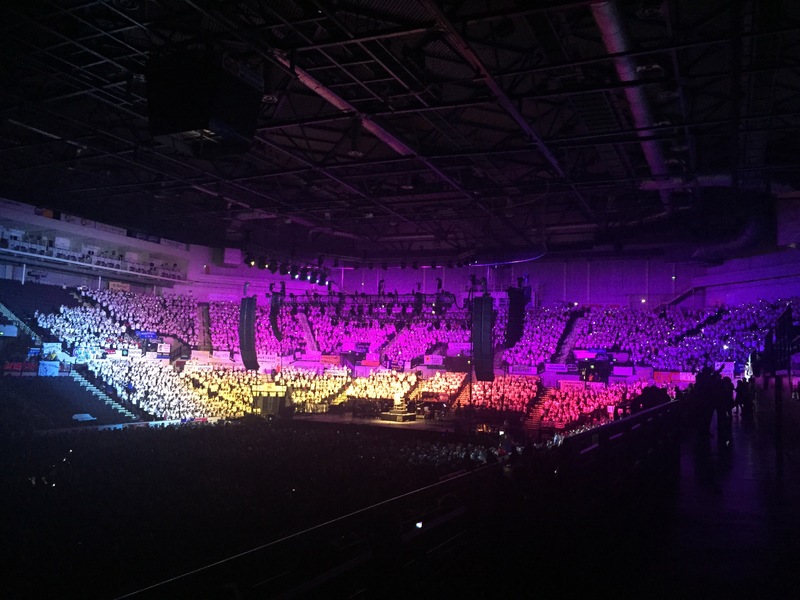 This year was my first year doing the full tour with Young Voices (and we are not finished yet there is still a week in Manchester in March). 15 days of working with thousands of children sounds hellish and tiring doesn’t it? But actually the whole thing is so well organised it is tiring but it is also a joy. There is nothing like seeing the children arrive excited and then hearing them sing their hearts out before heading home on coaches – often tired – but still smiling! 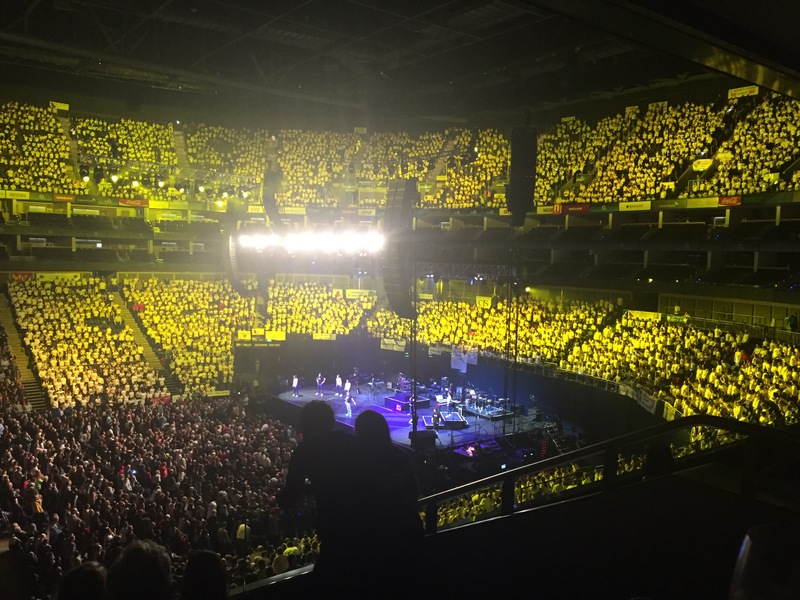 I also had a lot of fun working with the Young Voices Teacher Choir – who all had an amazing time despite often being quite nervous at the beginning of the day at the prospect of singing in such huge arenas. Being the Producer of BCMG’s world premiere performance of David Lang‘s Crowd Out in June was one of my career highlights. The videos made by the wonderful Rebel Uncut are now out and I have to share the edited highlights here as it is a wonderful memory. The full version is also worth watching and can be found via a link on the BCMG website…..
Planning has started in earnest for Simmer Down 2014 and it promises to be a very special year. 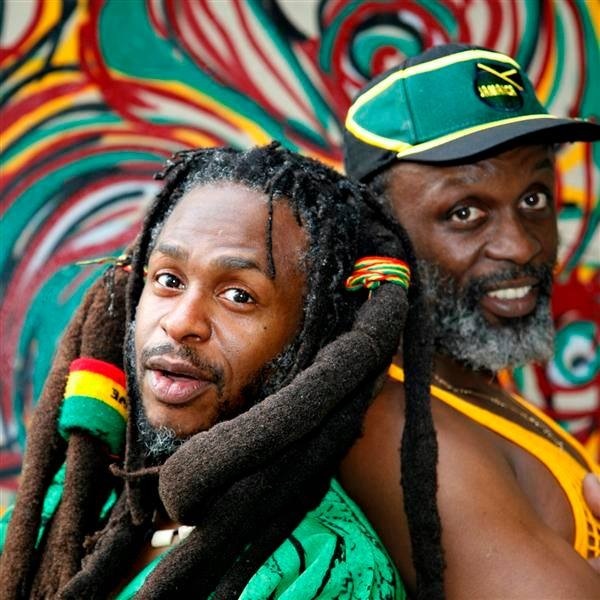 The headline act this year are Steel Pulse for who this will be a very special homecoming performance. Other acts include Apache Indian and Musical Youth. My job now is to get all the permissions and infrastructure in place and make sure the event runs smoothly so everyone can enjoy this amazing line up on the day. Come along and have enjoy the party….